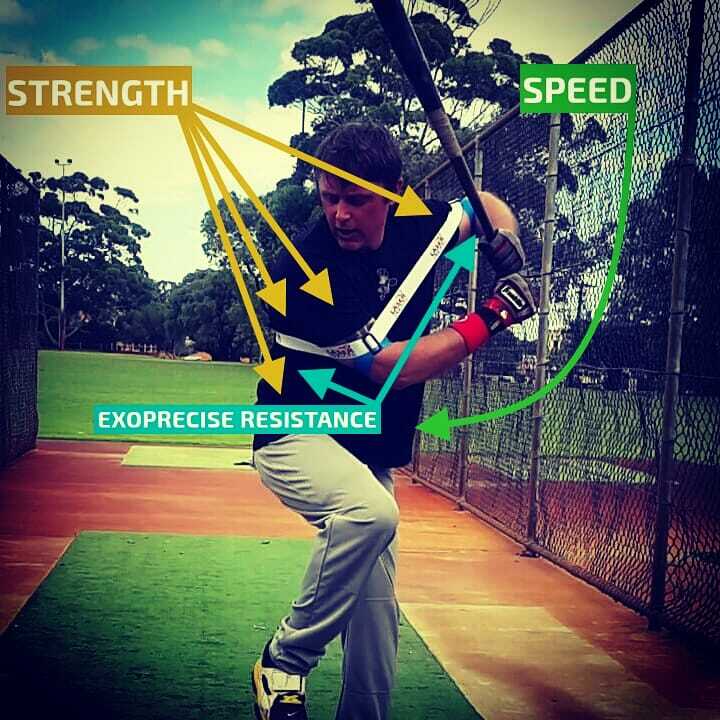 One of many reasons why our Exoprecise Technology is the biggest invention in the history of movement, and sports, it’s the first and only device giving precise resistance to work your involuntary muscles; during your regular batting practice. 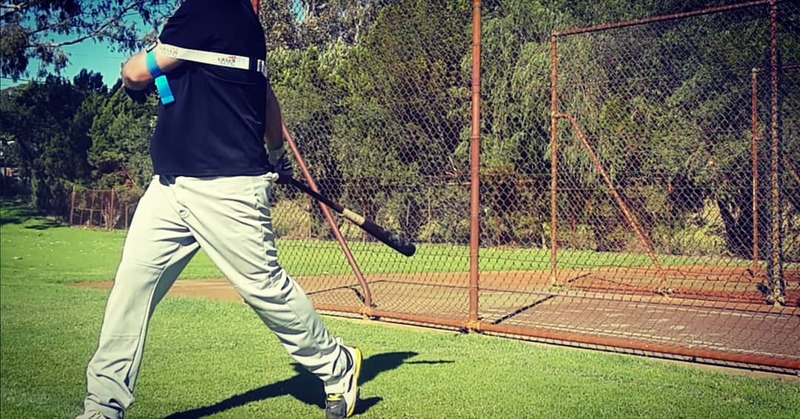 Critical power muscles are involuntary, to improve performance a subconscious, or automatic movement is required, for example, taking batting practice as usual. 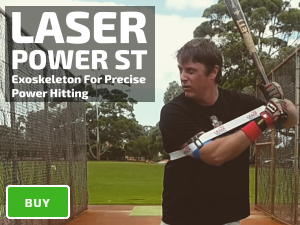 Our Laser Power Swing Trainer power hitting aid anchors a circumference of unbroken and consistent resistance to trigger your deeper core muscles. 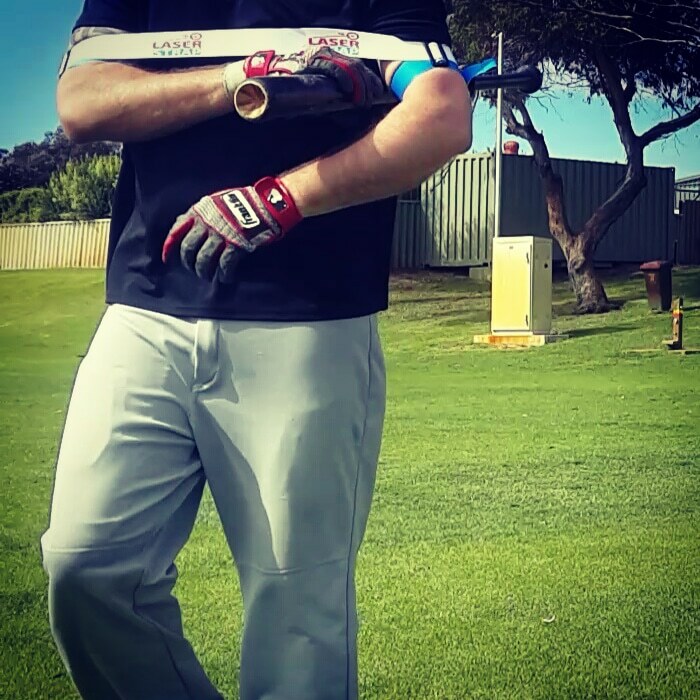 It morphs in response to your baseball, or softball swing mechanics, without hindering your natural flow; triggering, contraction of precise power hitting muscles during batting practice. Involuntary contraction of deeper muscle groups enables a workout without fatigue. 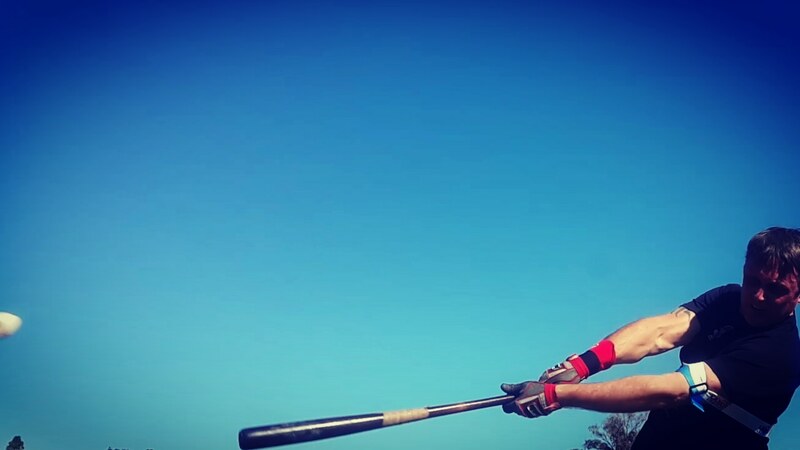 Essentially, you’re “working out without working out.” The following 1-3 days you’ll notice and improvement in the strength of your core power hitting muscles; deep layer back muscles, and posterior deltoids. 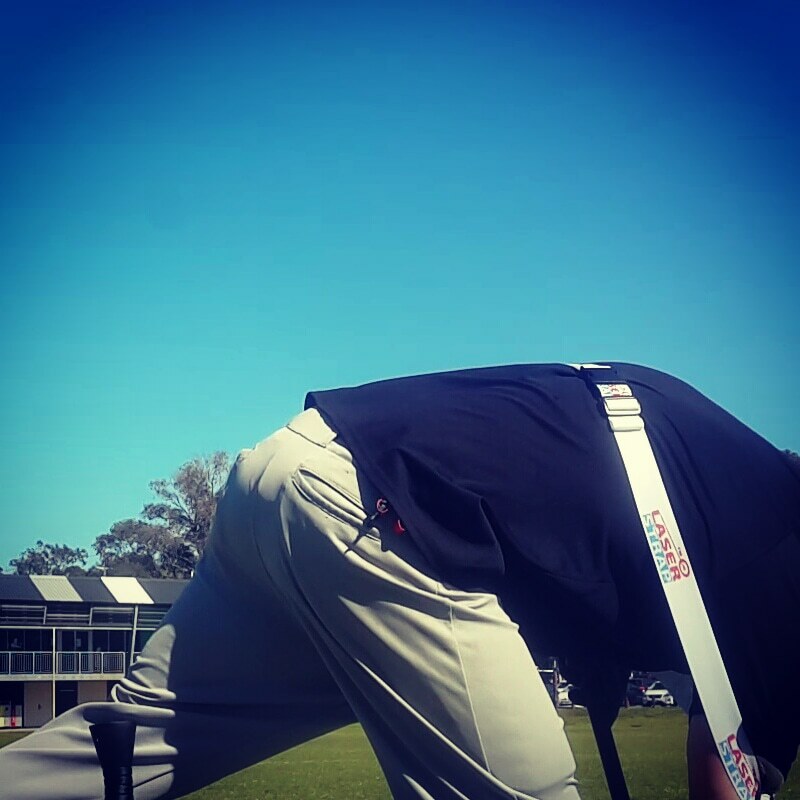 Giving you an enlightened sensation of straight posture, shoulders pinned back, ready to hit powerful lasers on game day.